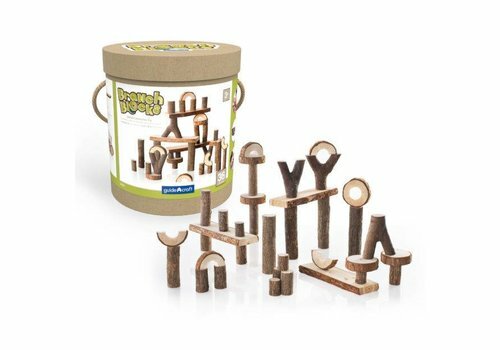 Guidecraft - Learning Tree Educational Store Inc. 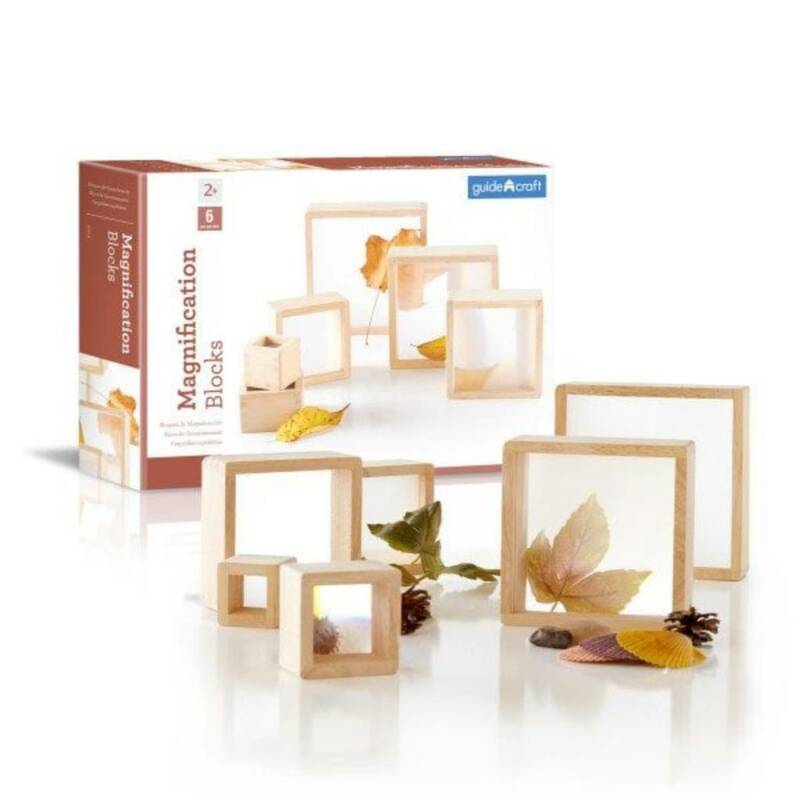 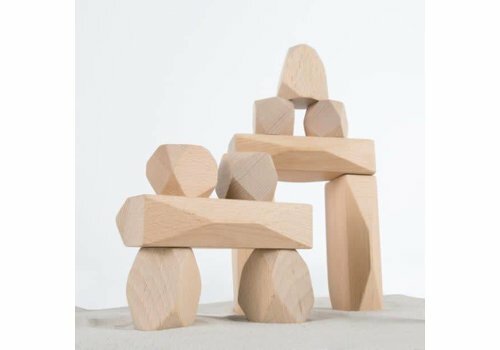 Invite children to build thoughtfully and organically with Wood Stackers Standing Stones. 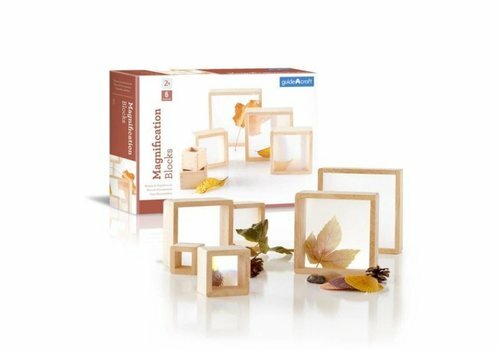 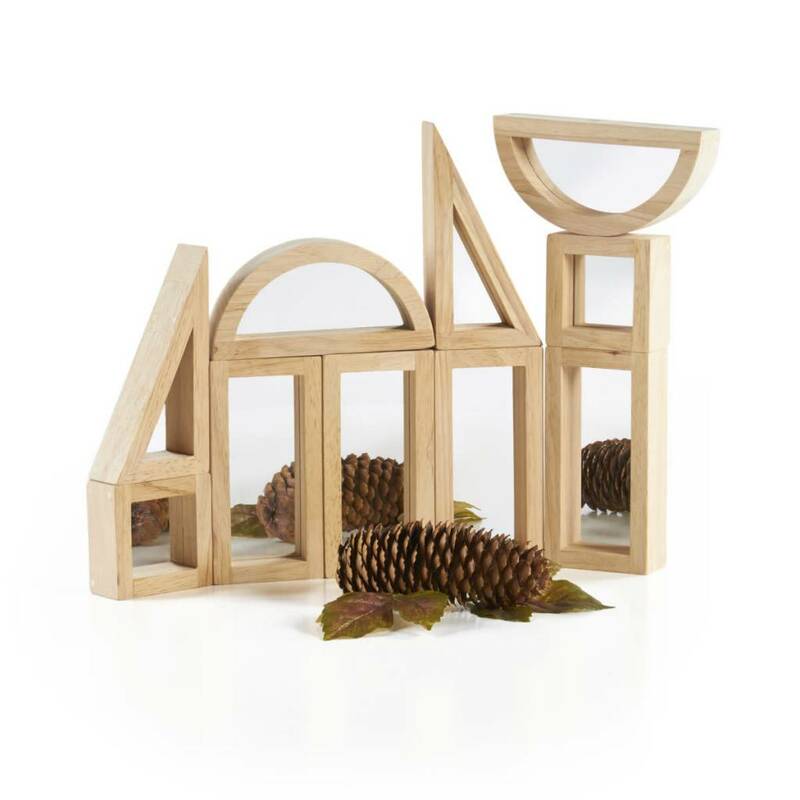 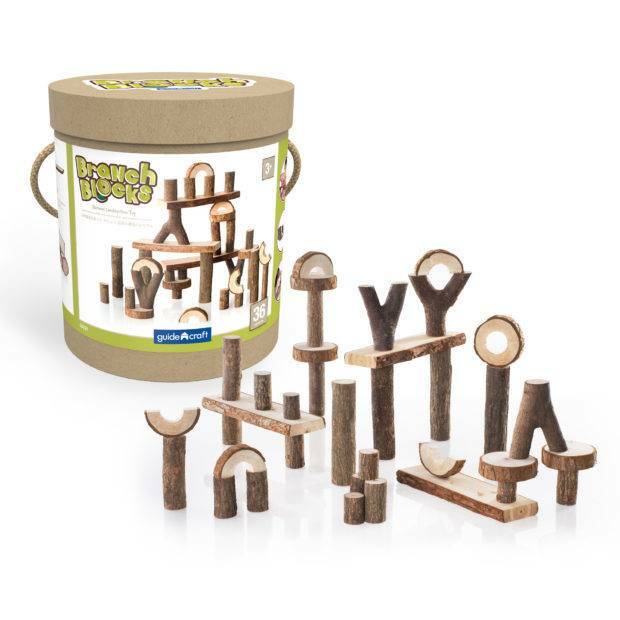 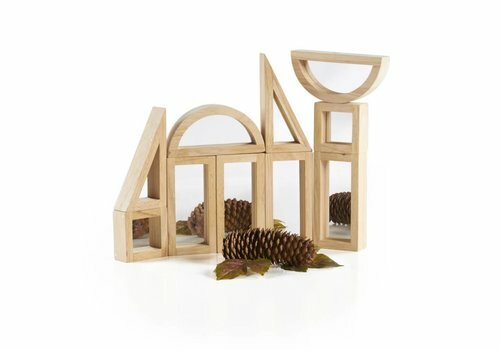 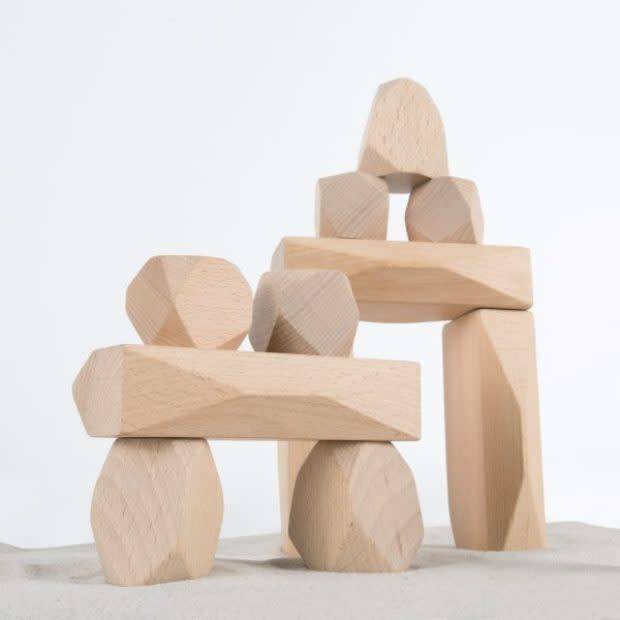 Inspired by prehistoric building blocks, these geometric, wooden stones foster a child’s curiosity for creating ancient structures using organic, natural materials. 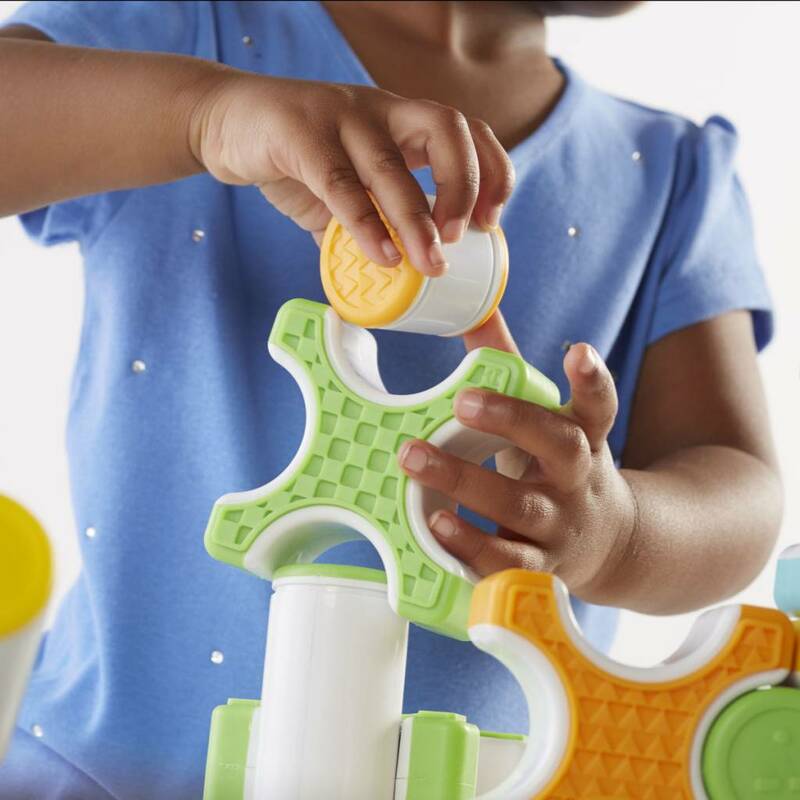 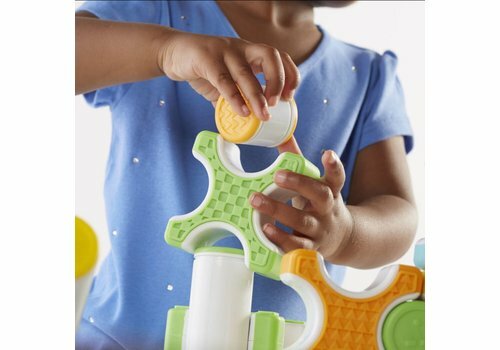 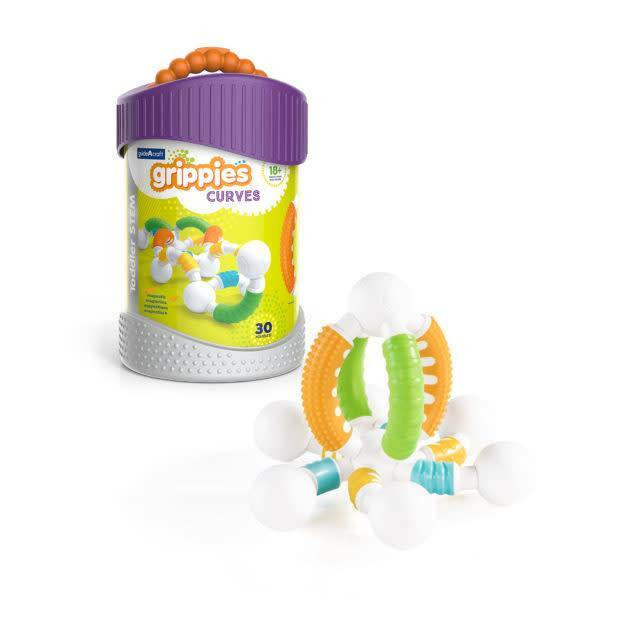 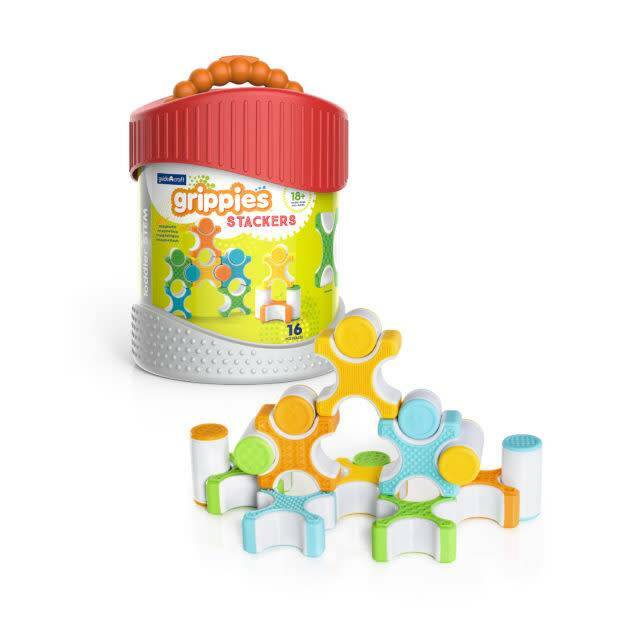 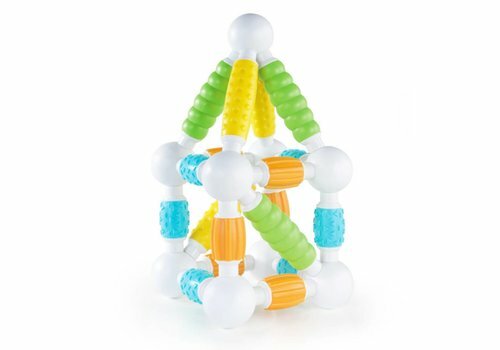 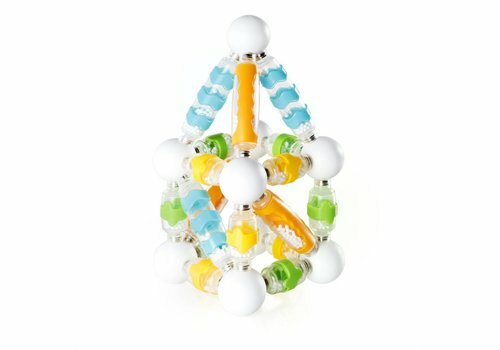 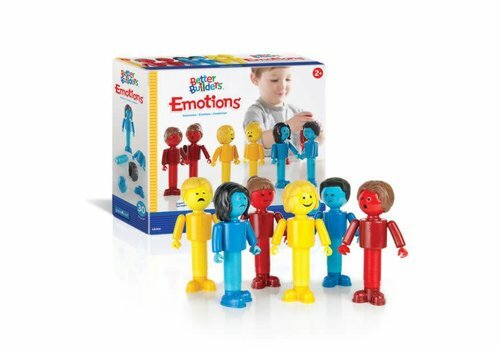 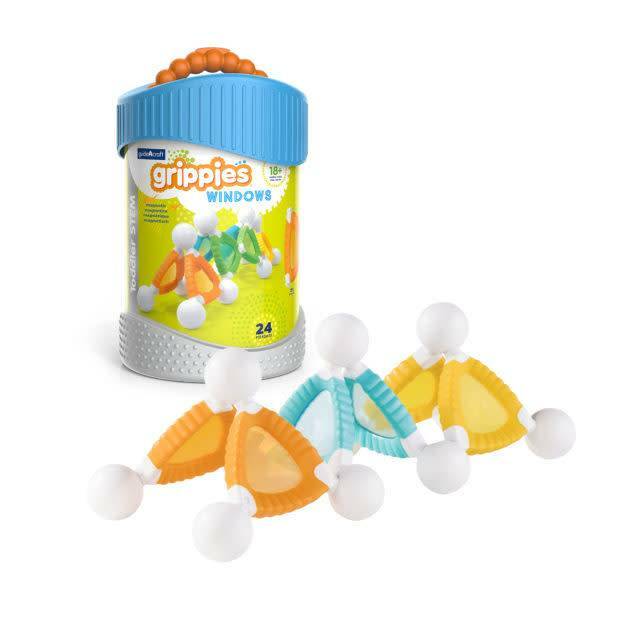 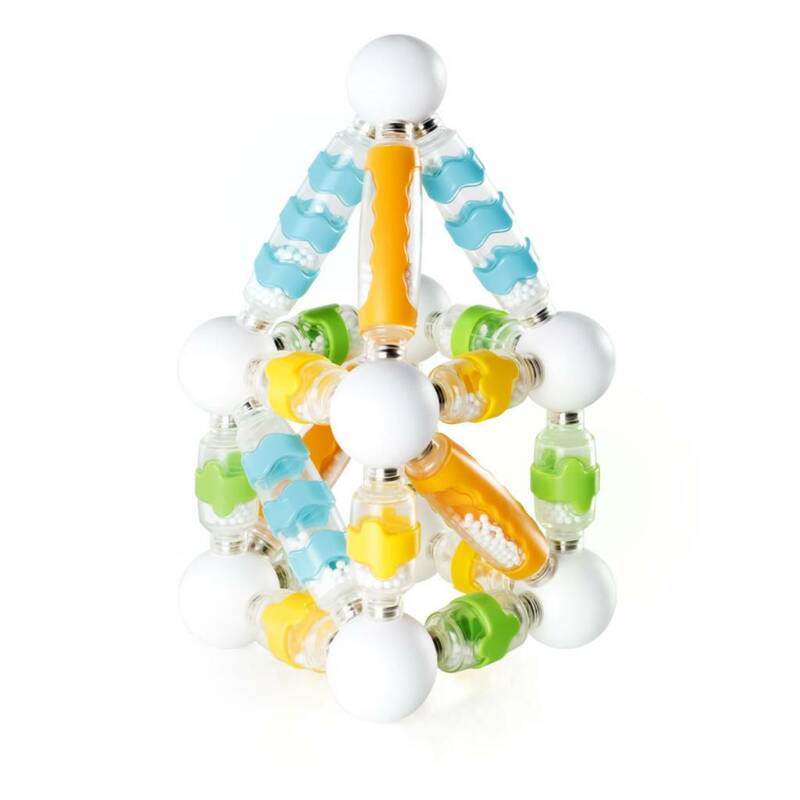 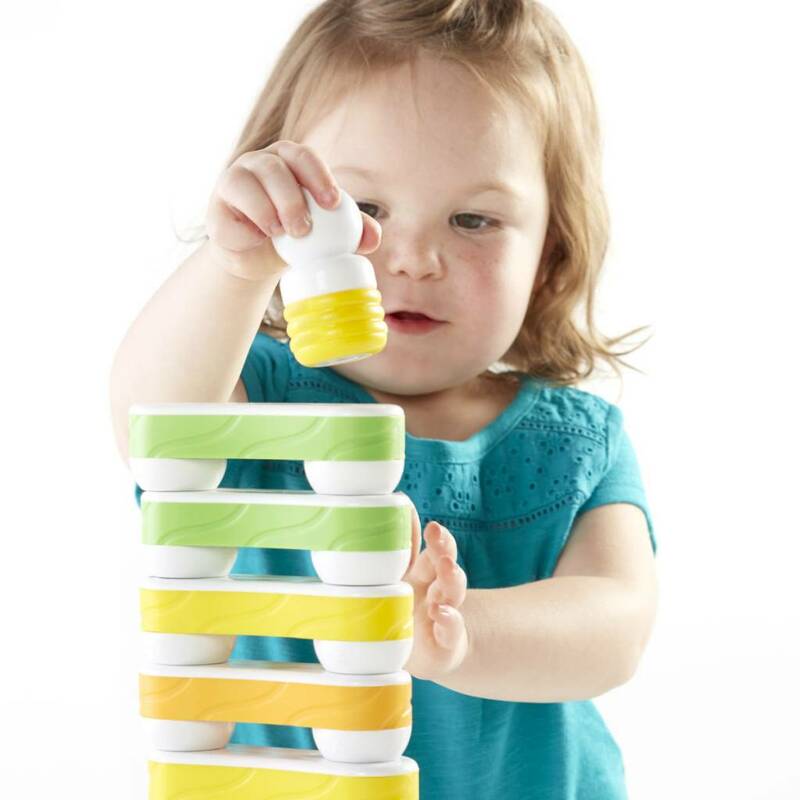 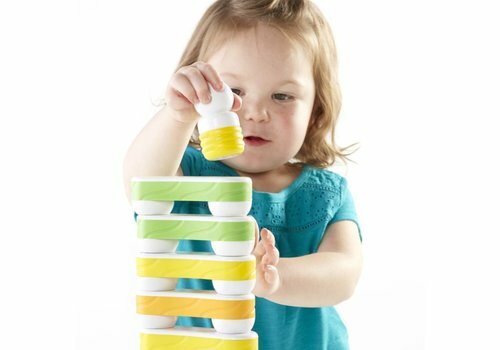 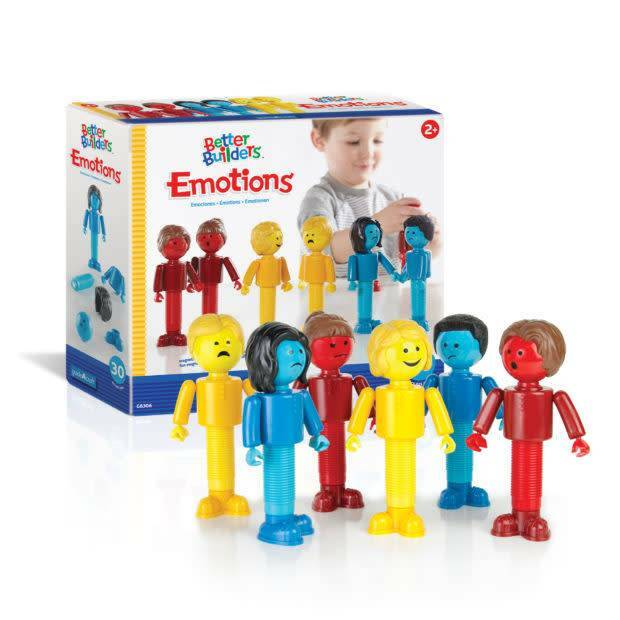 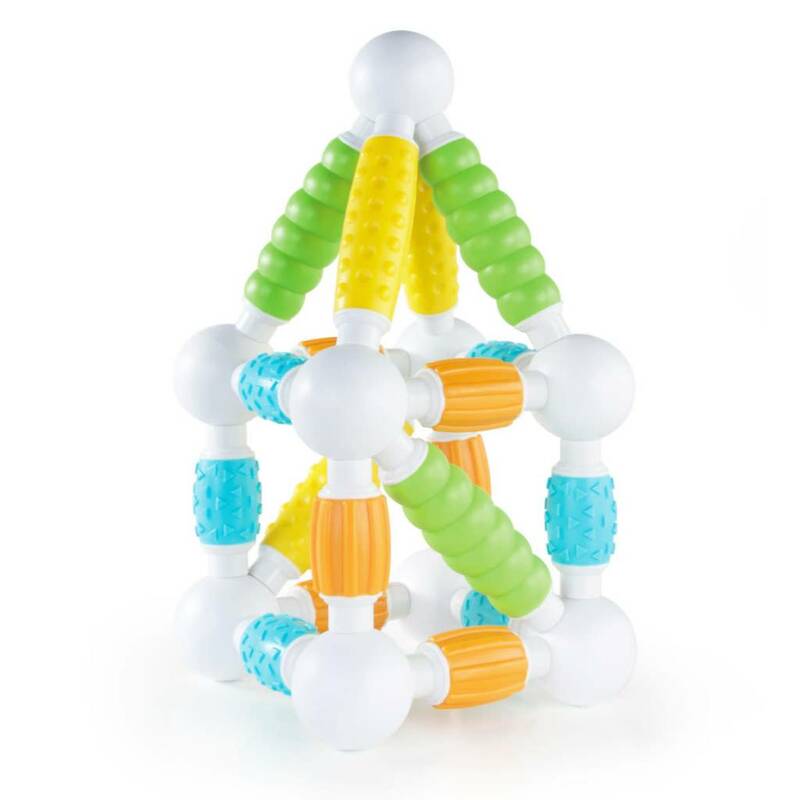 Toddler STEM toy Grippies® Links features easy-to-stack and connect magnetic construction blocks and two sizes of magnetic characters to encourage both building and dramatic play. 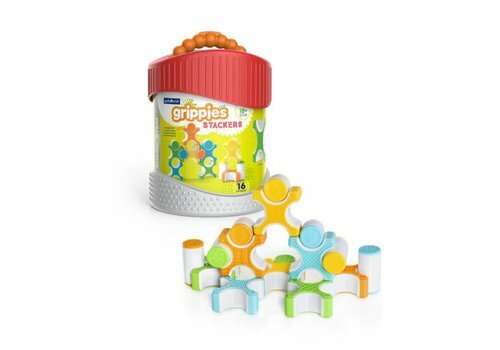 Introduce light and color exploration, along with early STEM skills, through the organic and layered builds of Grippies® Windows. 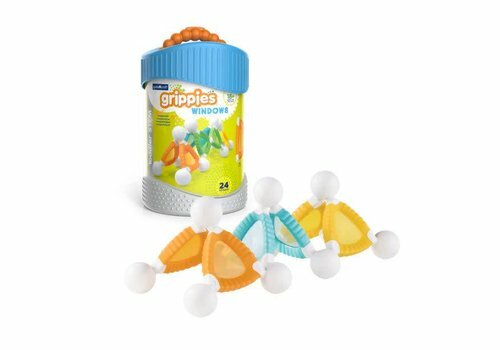 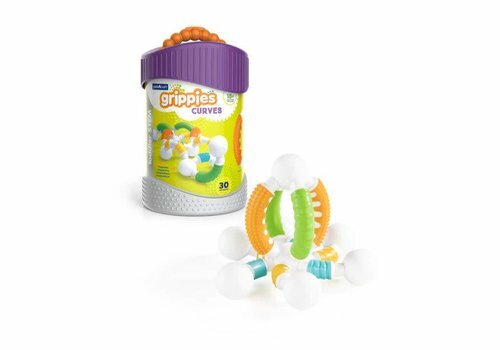 Introduce young builders to organic construction and social emotional expression with the curved shapes of toddler STEM toy Grippies® Curves.